Photos from the Farm to Fork Dinner! 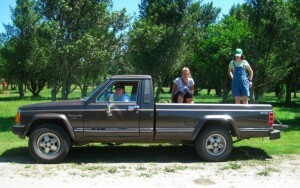 Cranguyma Farms is family run and community focused. We welcome volunteers from the community to help us improve our farm. If you would like to help us out occasionally, please send us a note! 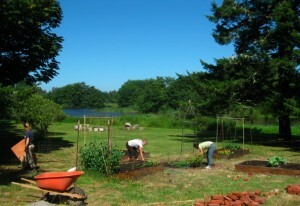 Longer-term internships are offered through WWOOF or Help Exchange. 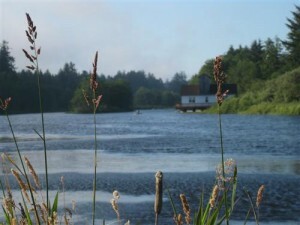 Volunteers are welcomed for one month stays in a spacious studio apartment adjoining the farm’s main house, a mid-century modern home situated on Gile Lake in the center of Cranguyma Farms. WWOOFers participate in an array of activities with an emphasis on working in and enhancing the farm’s blueberry patch and retail sales shed as well as building holly wreaths through the winter months. We welcome your ideas and talents! July to October is our busiest season and we welcome additional tent camping WWOOFers during these months. Accommodations include the following: a separate entrance, bath with shower, dressing room and closet, TV with DVD player, wireless Internet, mini-kitchen (refrigerator, microwave, toaster-oven, coffee maker), shared use of main house kitchen for evening meals, parking. Meals are served family style at 5:30 p.m. and all household members share in the preparation of the evening meal and clean-up of the kitchen. Breakfast and Lunch are ‘on your own’ in the studio. Laundry facilities are not included. 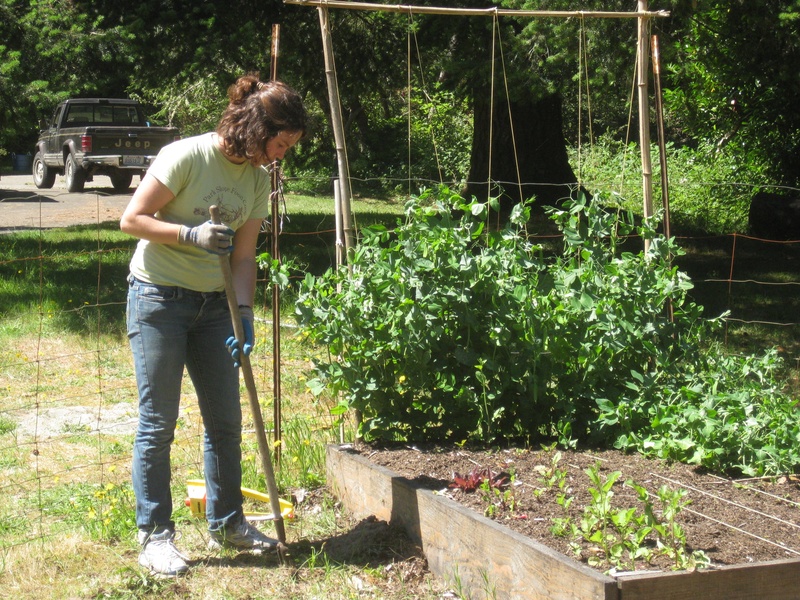 WWOOFers are expected to contribute 30 hours to the farm each week – Monday through Friday 8 to 2 p.m. A monthly food allowance is provided. We speak Spanish fluently and unfortunately cannot accommodate pets or children.